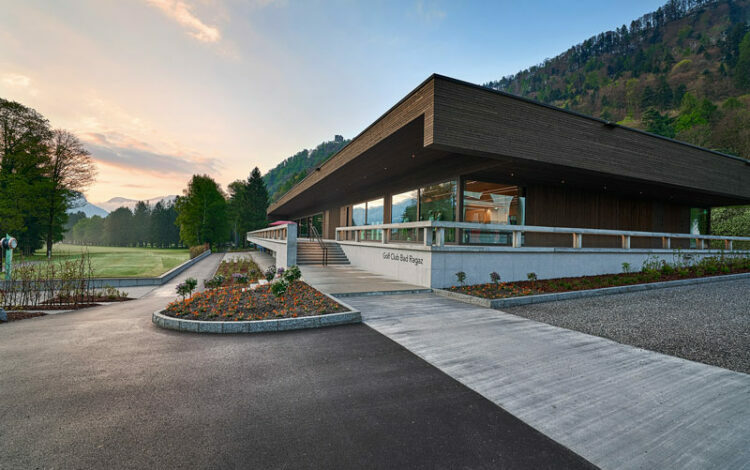 Every golfer’s heart beats just that bit faster when they step onto the more than 100-year-old, world-renowned golf course in Bad Ragaz. 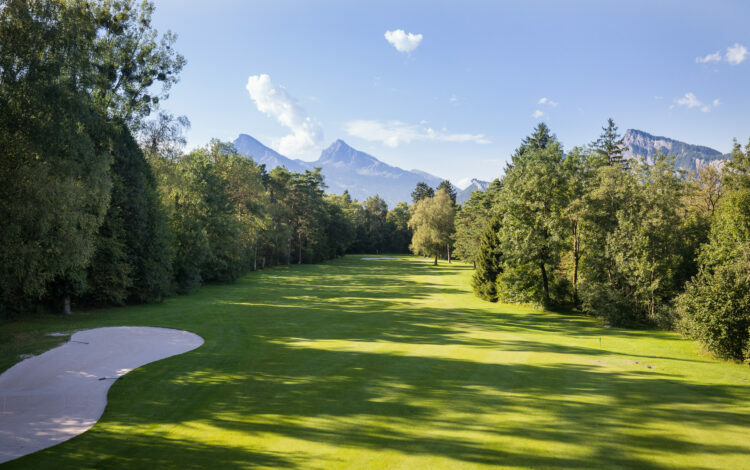 This PGA 18-hole championship course is a perfection, surrounded as it is by mature trees, natural water hazards and breathtaking mountain scenery. 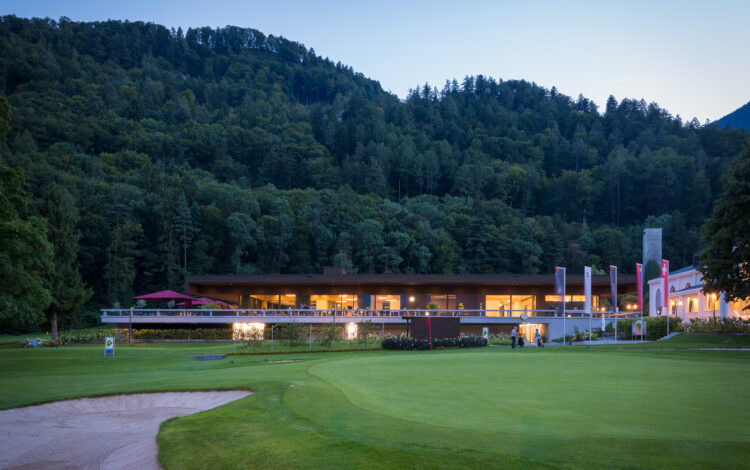 Annually, the Bad Ragaz course attracts crowds of international golfers. 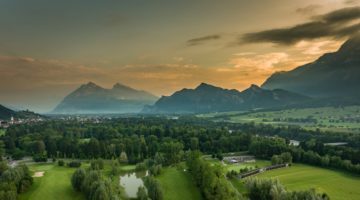 Every year they hold the European Seniors Tour. 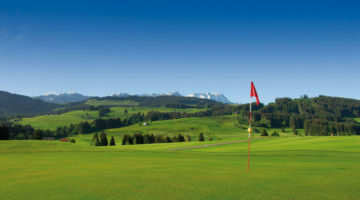 Not surprising that the golf course has several awards for its high quality standard. 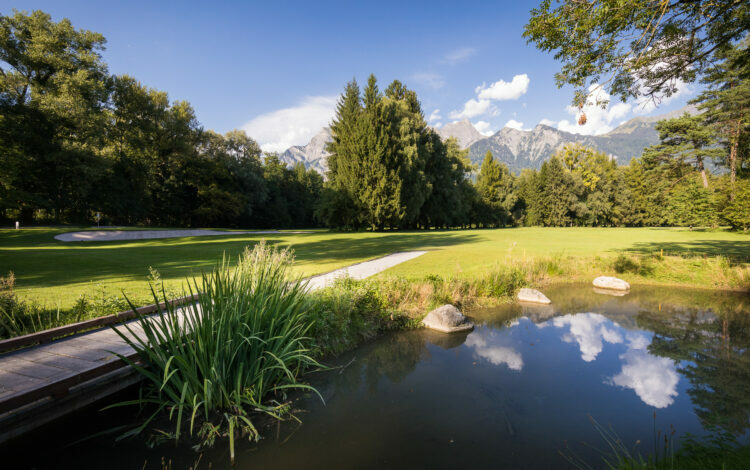 Why not see this outstanding golf course yourself and be convinced that in Bad Ragaz you can experience unforgettable golf. 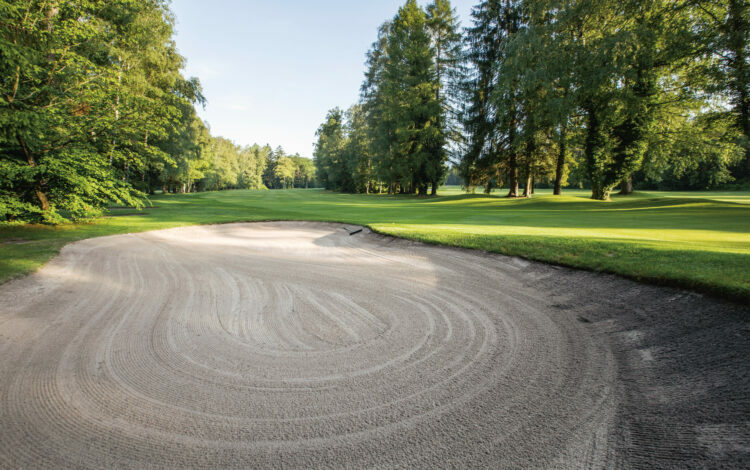 Members of ASG Golf clubs, ASGI-Members, Golfcard Plus-Holder or members of an international recognized golf club with Handicap 36.0 or less are welcome from Monday to Friday. 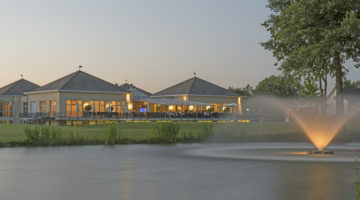 The weekend is reserved for members and member’s guests. As a member’s guest you need only Handicap 54. Correct dress code, let faster players pass, Do not use phone on the golf course or in the gladys.